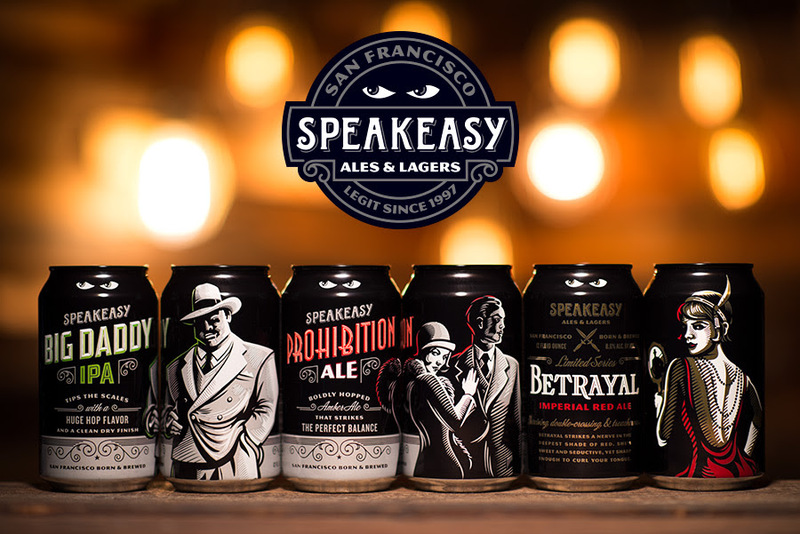 San Francisco, CA – (September 27, 2016) – Speakeasy Ales & Lagers is excited to announce the release of three new cans this fall, including their best selling flagship beers, Big Daddy IPA and Prohibition Ale. By popular demand, Betrayal Imperial Red Ale will also return in a can to Speakeasy’s Limited Series lineup. All three beers will be packaged and shipped to distributors in October.